Can drones give a ?42bn lift to Britain&apos;s economy? PwC has estimated that by 2030 drones could boost Britain’s GDP by ?42bn, and create cost savings of ?16bn as they make work more efficient. 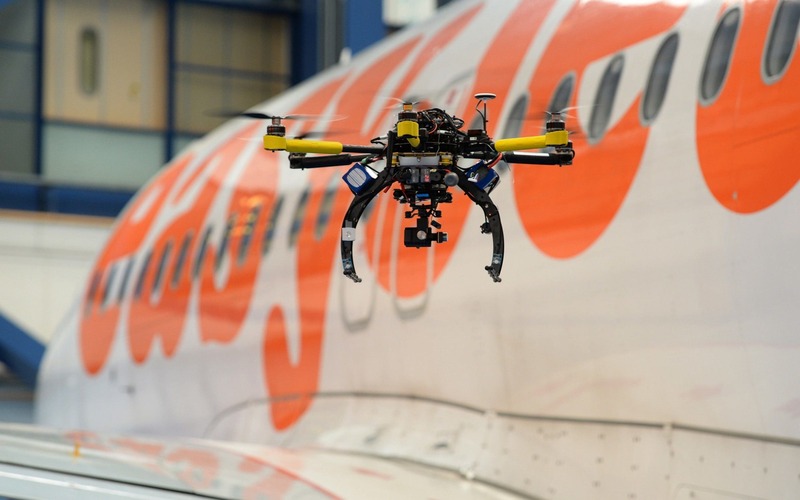 Elaine Whyte, UK drones leader at PwC and an engineer with the RAF for 20 years prior to joining the consultancy, said UAVs could give businesses a “powerful new perspective” with the data they can collect from their sensors and cameras. However, she warned that while Britain had the potential to become a world leader in their development, legal hurdles needed to be ­overcome. At the moment, Civil Aviation Authority rules limit drones to flying below 400ft and not beyond visual sight – generally accepted to be about 1,500ft. However, special permission can be gained beyond these rules, and the UK has proved one of the most open countries towards their testing. 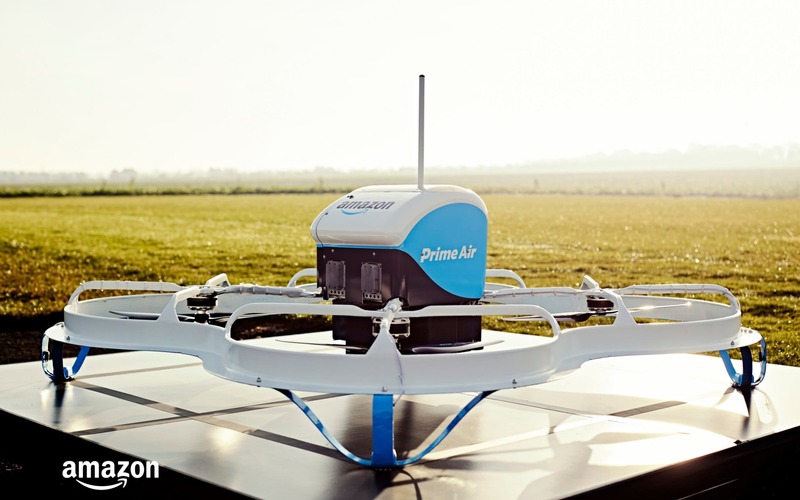 Two years ago, Amazon started testing UAVs designed to deliver small packages in Britain. The Bill includes measures to make drone users sign up to a central register, tests for UAV pilots and a ban on flights near airports, with police having the power to seize rogue drones. PwC said moves must be made to improve confidence in drones and for people to see them as more than a toy. Once this is achieved - along with a new regulatory environment - PwC says the public sector is likely to be the biggest beneficiary, delivering a ?11.4bn boost to GDP. This could come through drones being used in instances such as monitoring fires, delivering medicines, defibrillators or rescue equipment. The finance sector could also get a ?10.4bn lift, through UAVs being able to do faster insurance damage assessments, followed by construction with surveys being carried out more efficiently. Telecoms and electricity companies could use drones to monitor their networks, with drones even used to carry out small repairs. 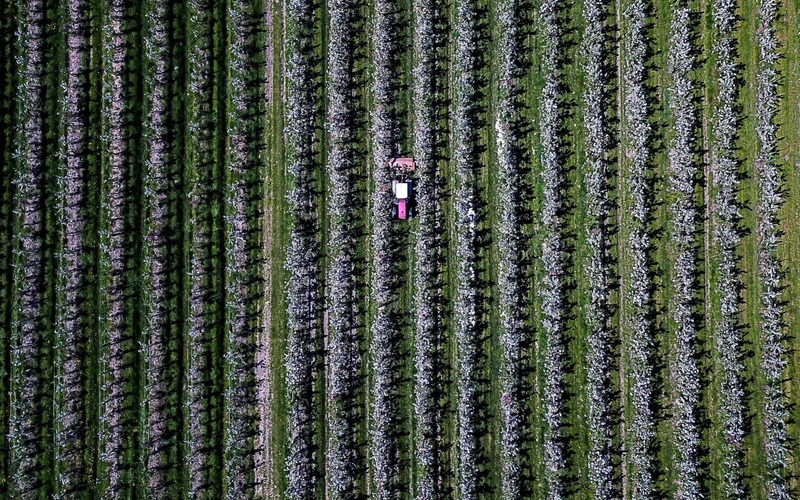 Agriculture could also benefit with UAVs tracking crops and being used to spray pesticides.